new front XR brake hose rubber. Replace your cut, saturated or bubbling front brake line. This item is for late XRs from 1987 to 1989. Early XR from 85-86 use a different style item. 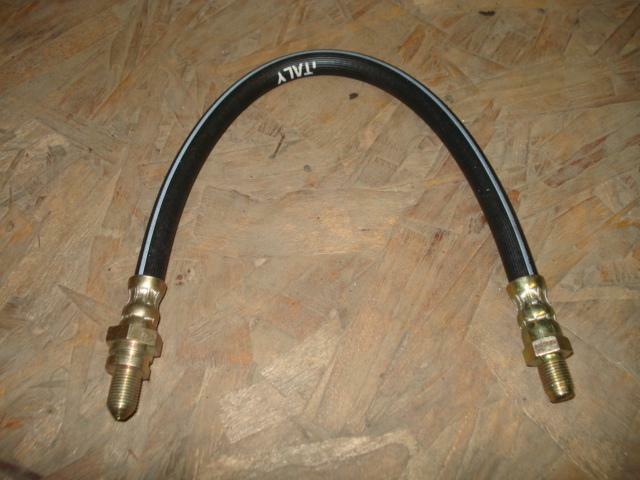 Price is for each front brake hose.